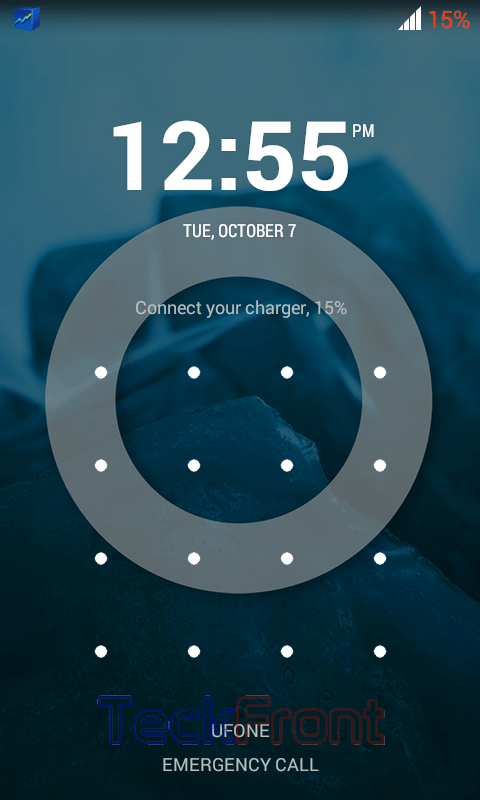 How to Remove / Disable Pattern Screen Lock in Android 4.4.4 KitKat Phone? When you have set Lock Screen – Pattern Lock – on your Android phone, it become impossible for the users, other than you, to unlock it without your approval. Sometimes, you feel the need to change the lock screen pattern or to cancel the lock screen at your phone. In this situation, it may become cumbersome to change it but if instructions are followed, it is a matter of just few seconds. Command Line: Settings > Lock screen – PERSONALIZATION > Screen security – GENERAL > Screen lock – SCREEN SECURITY > Confirm you pattern – confirm saved pattern > Choose screen lock: None. 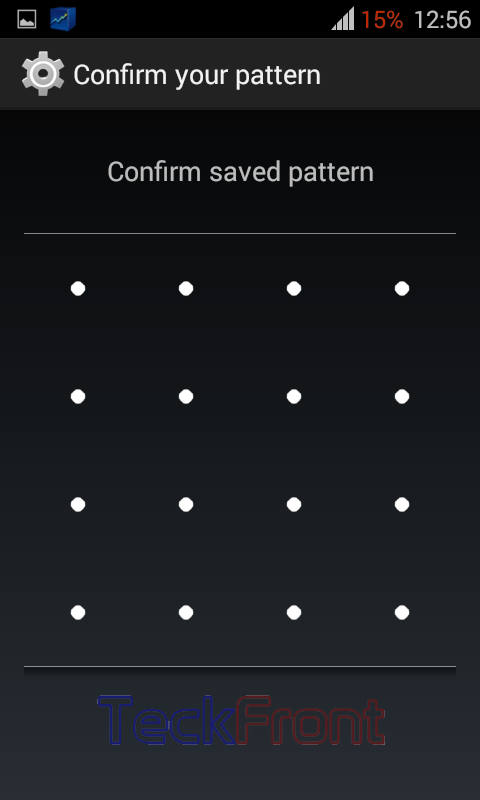 Note: For this tutorial, rest assured that the Android phone screen is locked with pattern lock. 1: To wake up the Android 4.4.4 phone, press the Power button. It will open up pattern screen where you will be required to connect the recoded dots. This connecting the dots will open up / wake the screen of your phone. 2: Tap the ‘Settings’ to open up the Settings screen. 3: Tap the ‘Lock screen’ under PERSONALIZATION. 4: At the ‘Lock screen’, tap the ‘Screen security’ under GENERAL. 5: At the ‘Screen lock’, see the status of ‘Pattern’ is active. Tap it to change the status. 7: Here, you may select any lock screen options to protect your phone screen or to change the pattern or to select no lock for the screen. Newer How to Set PIN Lock to Lock/Unlock Android 4.4.4 KitKat Phone Screen?